They have 100's of ad networks, ad exchanges, and RTB advertisers to compete for every publisher's inventory according to them. And this is MadAdsMedia. 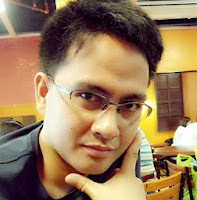 This is one of the best adnetworks over the net that has reached out to bloggers and online money makers giving them the best benefits that they could have upon becoming a member. 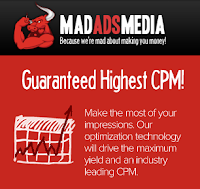 The means for optimization gives an assurance to an ad provider with the highest CPM. 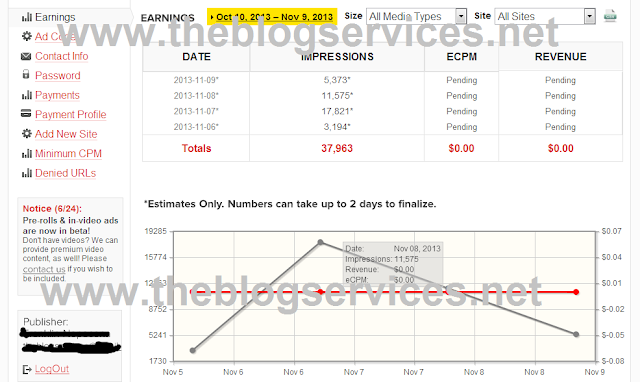 This means that earnings is possible for every impression. "No impression will ever go unsold" this is an annotation. Access to camapings from the highest profile brand advertisers over the net is granted access with. This ranges from CPM, CPC, CPA and CPL. 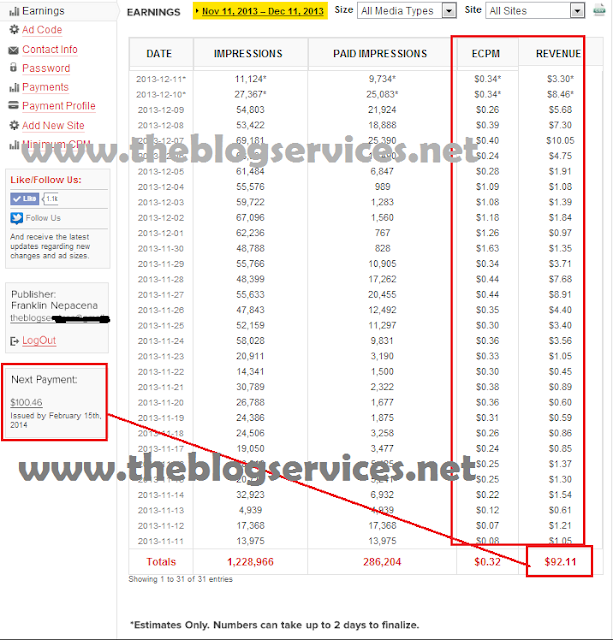 The best thing about MadAdsMedia is that there is an Account Manager provided to help someone easily manage his account the moment he is about to make use of the program. When you visit MadAdsMedia official site, you will get to know them more. Here is a network review that you can use if you want a reference for MadAdsMedia. You will certainly become more aware that there are so many benefits that you can get from using this adnetwork. With the variety of services provided and allowed for each one, you will surely be satisfied. The Truth: I was denied at first apply due to low Alex rank in which I only got 1.4M Alex rank but together with that disapproval email received an email that if really have more than 10k imp Per 24hrs I just need to provide my Google Analytic screenshots as a proof of good number of traffic and I did pass the Analytic and luckily got approved after 2 days of waiting and currently running MadAdsMedia ads space on my site for testing if they are really giving a good rate with my good number of traffic. Family friendly content with 300,000 monthly page views or an alexa rank below 1 million. 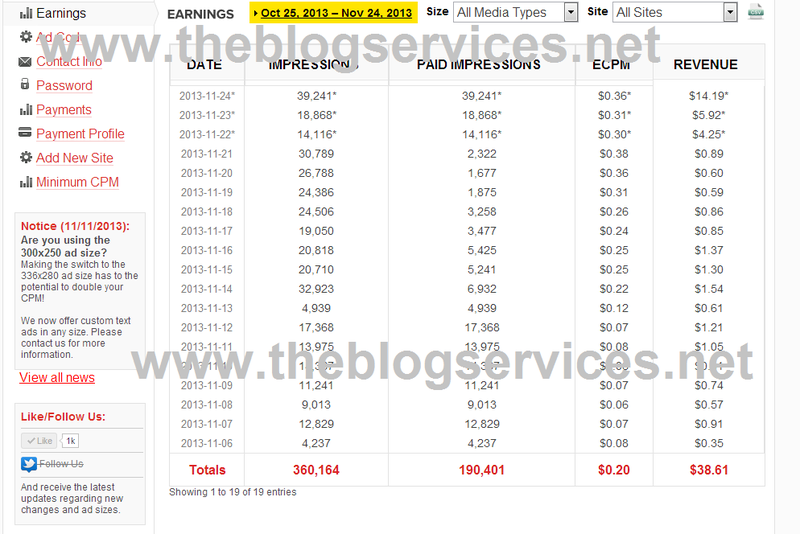 Tested and found much better than many other ad networks. Payments are made on a net-45 basis. You will receive your payment 45 days after the the current month's end (provided you've met your set minimum payment). You can see information for past and future payments in your payments area. Because we're partnered with over 130 ad networks, exchanges, and real-time bidding platforms, we must wait for them to report their final numbers before we can report them to you. Because of this, impressions and revenue are reported 48 hours later. 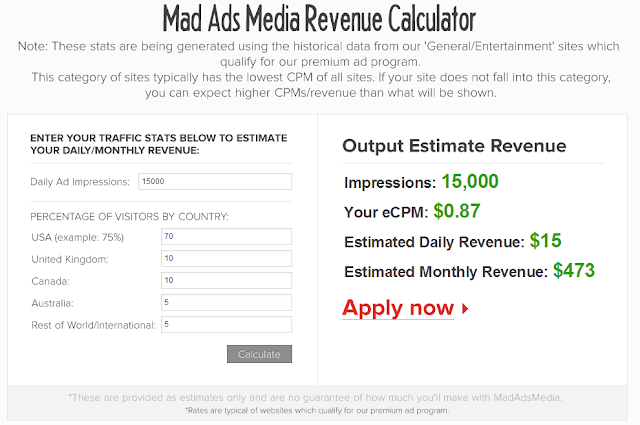 How Much do Small Websites can Earn from MadAdsMedia Network? This is always the main concern of every publishers, as I read around about reviews on them a small website earn up to $1,000 USD a month depending on the impressions generated from their website or blogs. i was searching for review on madadsmedia and dropped at your article. Thanks for the detailed information. 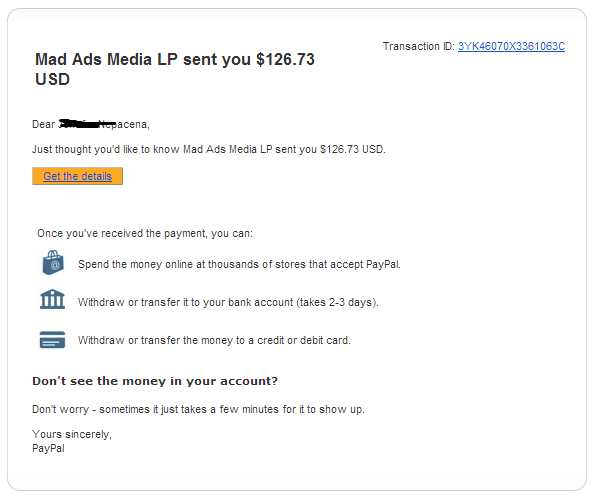 Your welcome, do you have madadsmedia account already?